Necessity is which parent of invention? Dad Hack: Power tools and bouncy chair. 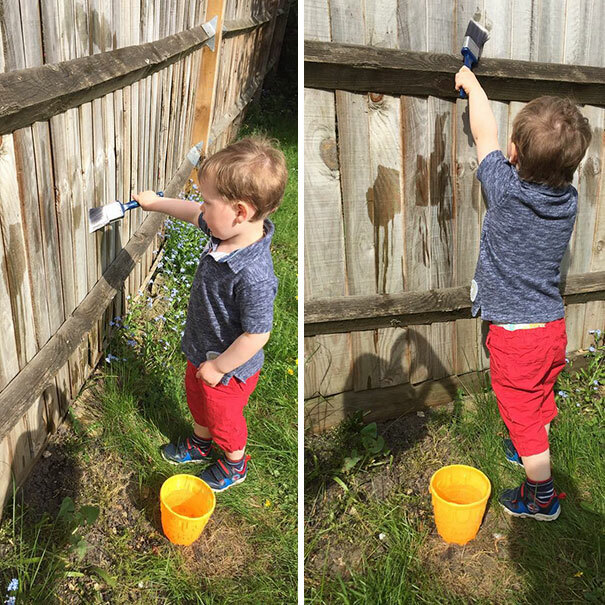 Dad Hack: Let your kid help paint the fence with water. 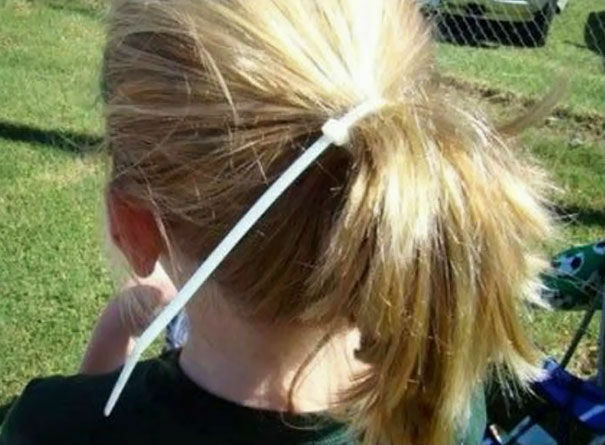 Dad Hack: The vacuum cleaner ponytail. 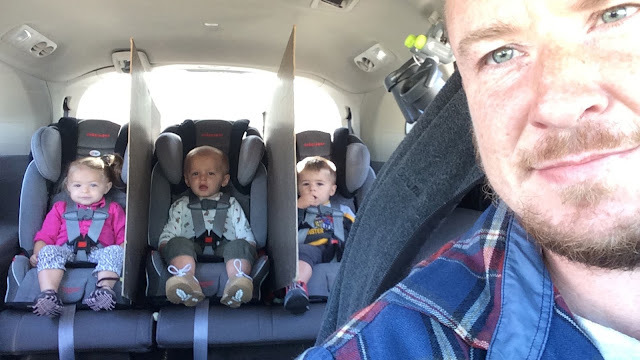 Dad Hack: Cardboard seat dividers for the car. 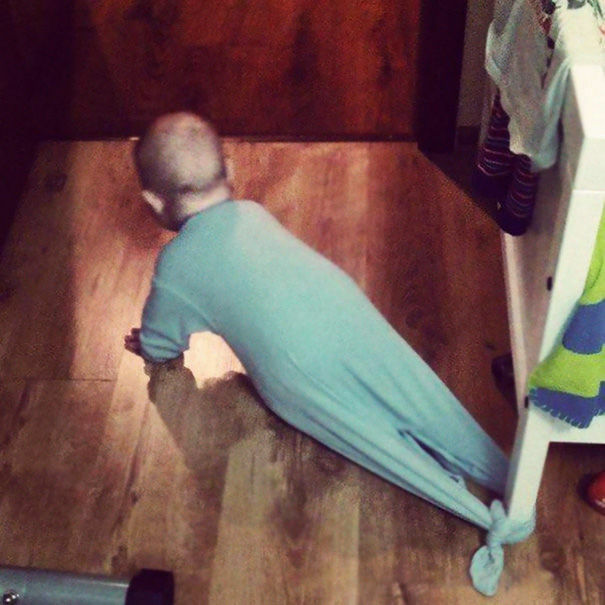 Dad Hack: Anchor mobile kids to the door. Dad Hack: Leaf blower and swing. 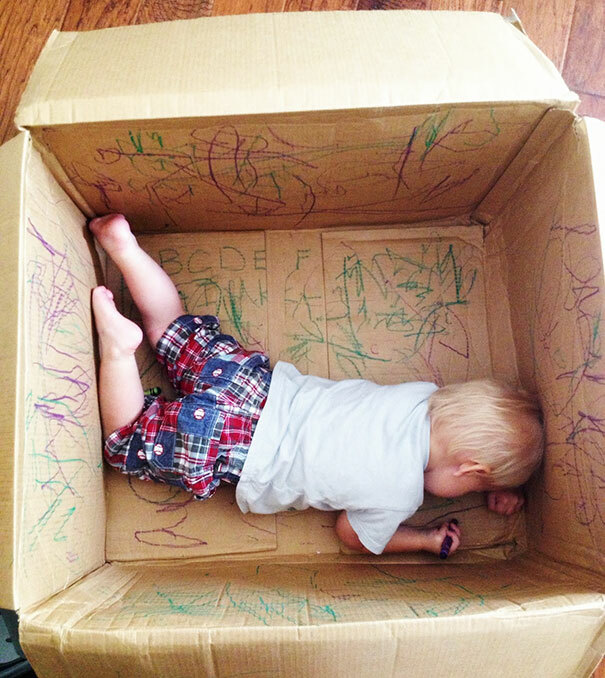 Dad Hack: Color inside the box. 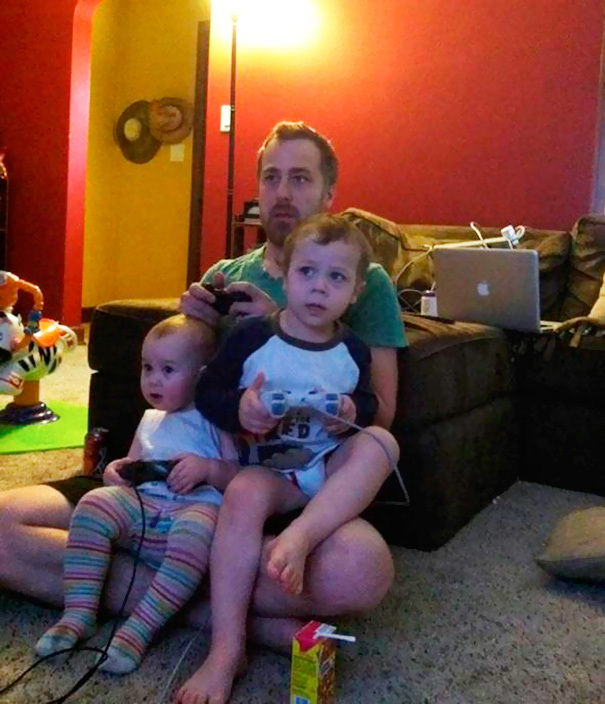 Dad Hack: Unhooked game controllers. Dad Hack: Baseball practice and fishing.